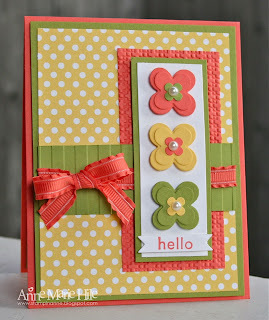 These are such gorgeous colors together! Great job! 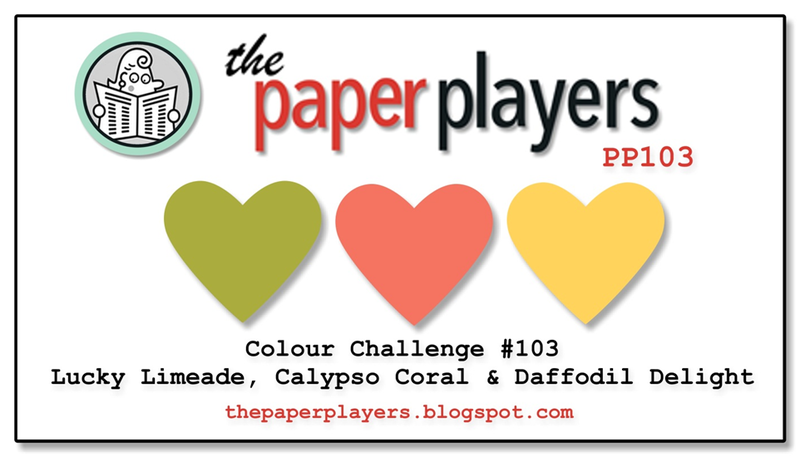 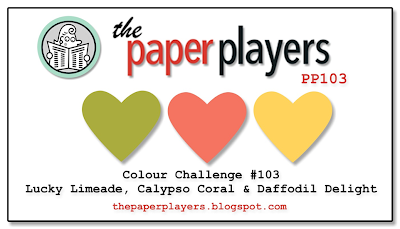 This colour challenge is perfect for summer! 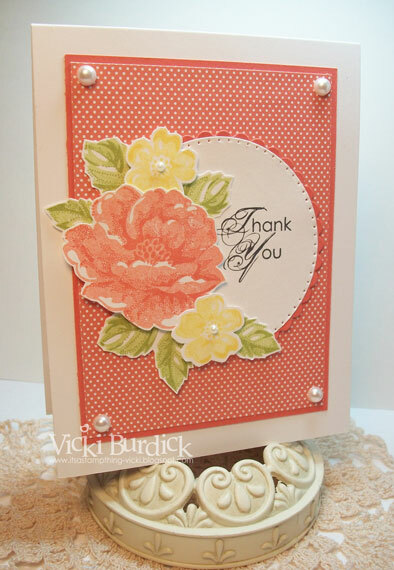 Thanks for the fabulous design team inspiration! 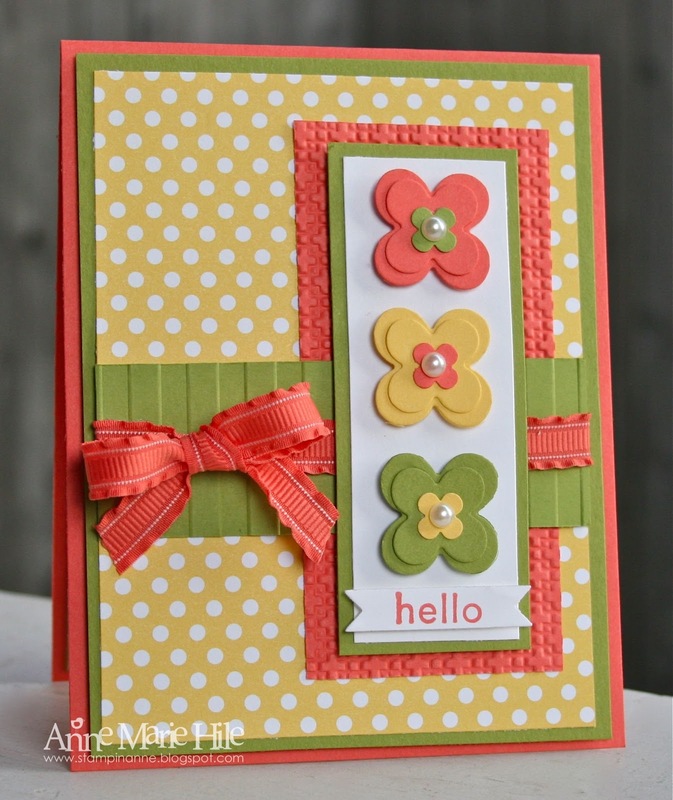 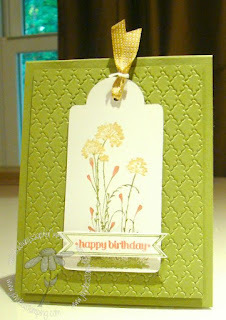 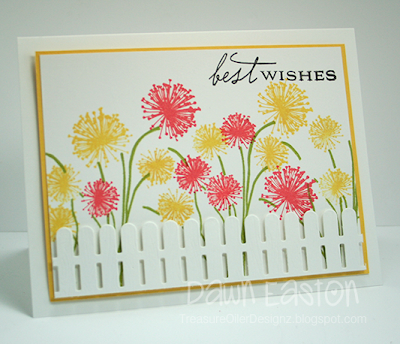 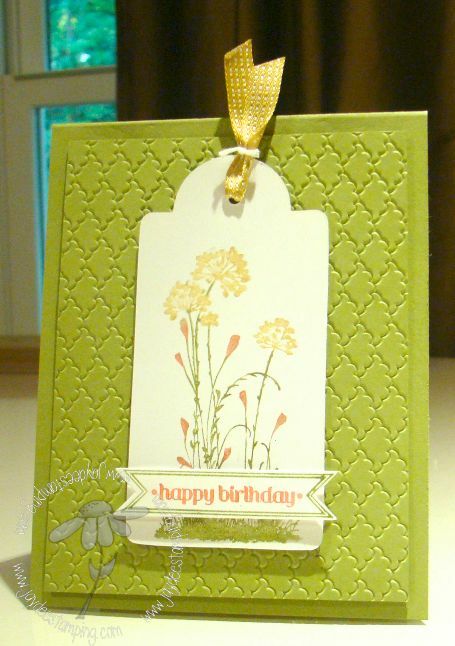 Love this color combo and the samples are all gorgeous!